Vince Townrow grew up in Australia, where he started sailing at age eleven on Mirror dinghies at the Montrose Bay Yacht Club in Hobart, Tasmania. Vince took to sailing like a fish to water and quickly moved on to racing the other Dinghy classes (NS14s, Moths, and Rainbows). By 17, Vince had skills enough that he participated in the Maria Island Race, a prerequisite for the Sydney-Hobart Race. Vince attended the University of Colorado, followed by a position with the Cape Cod Sea Camp in Brewster, Massachusetts, teaching youngsters to sail. Vince continued to follow his passion, and 1980 began work as Apprentice Sailmaker and Rigger at Concord Point Sails and Rigging in Havre de Grace, Maryland. Eventually, Vince purchased the firm and built a successful 23-year career as one of the Chesapeake’s best sailmakers. His loft designed and built sails for an array of yachts, from the 120′ Clipper City to 8′ El Toro dinghies, and many boats in between. During the Concord Point years, Vince raced Lightnings, J24s, Stars, J27s, and participated in PHRF regattas, numerous Star and Lightning districts, J24 Midwinters, and the Great Ocean Race, among others. In his spare time, Vince cruised the waters of New England, the Eastern Seaboard, and the Chesapeake including over a dozen deliveries between the Chesapeake to New England, and from the Chesapeake to Miami In 2009, ready for a change of venue, Vince moved to Port Townsend, Washington and worked as a Rigging Specialist. After discovering Anacortes, Vince joined UK Sailmakers as Loft Manager in 2012. 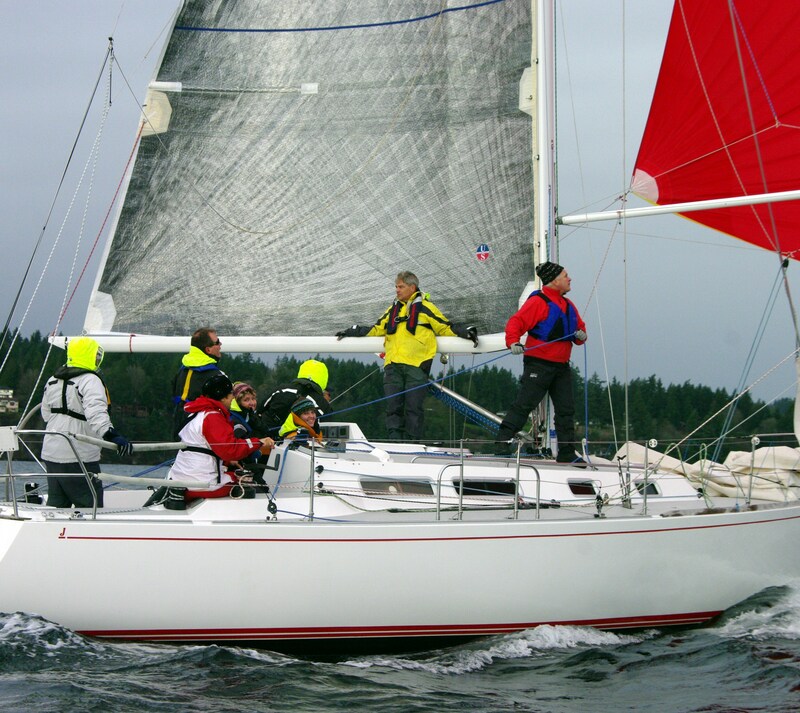 Very active in the local and regional racing scenes, Vince has raced in the Round The County, Southern Straits, Swiftsure, Oregon Offshore, and Van Isle races. When not racing Vince enjoys cruising the San Juan Islands on ‘Vixen’, his Tartan 37.